New Yorkers will now be able to buy Bitcoin from traditional ATMs using their debit cards. With a newly granted license from the New York regulator, LibertyX becomes the first such licensee offering debit card Bitcoin purchasing options to New York State residents. Bitcoin payment services provider LibertyX launched the first Bitcoin ATM in 2014. Since then it has provided thousands of local stores with Bitcoin payment options. The startup partnered with Genmega in 2018 to launch the first debit Bitcoin ATM in the US, extending Bitcoin purchases to over 100,000 ATMs across the country. To use a debit card, users need a LibertyX account via the mobile app. Approved account holders can purchase up to $3,000 of Bitcoin per day. According to the announcement, the New York State Department of Financial Services (DFS) aims to be a leader in fintech innovation. 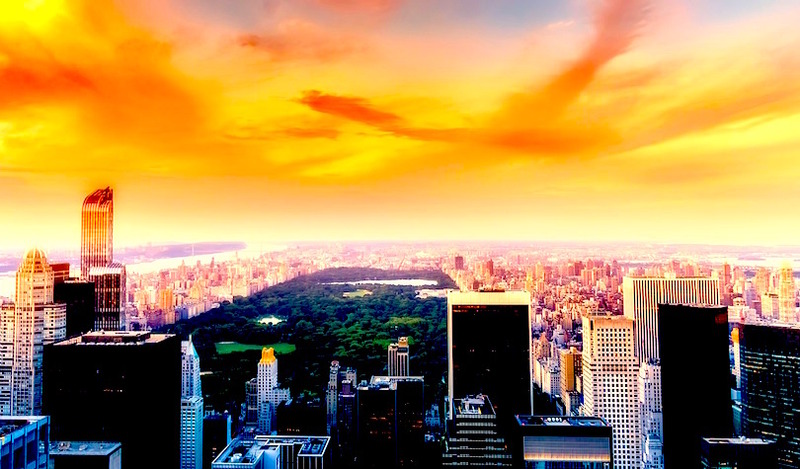 The license provides regulatory certainty for LibertyX to operate in New York, a luxury for many developers and blockchain-based businesses. Such clarity has eluded Bitcoin entrepreneurs who operate similar ventures in other countries and jurisdictions. In India, for example, two businessmen were detained by police last October for attempting to set up a Bitcoin ATM. DFS has also granted a license to Robinhood Crypto, allowing New York residents to buy, sell and store cryptocurrency using the company’s mobile app.